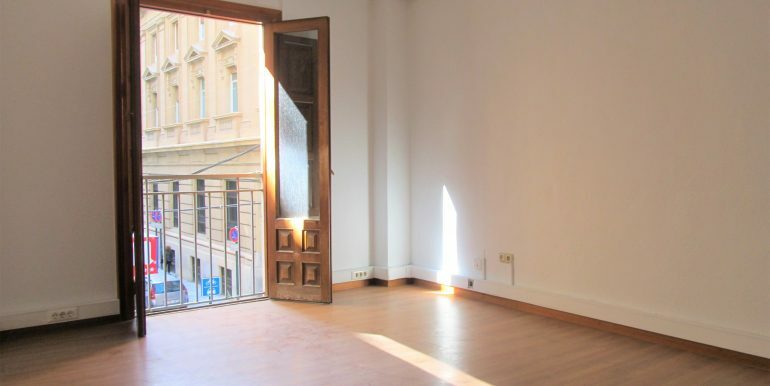 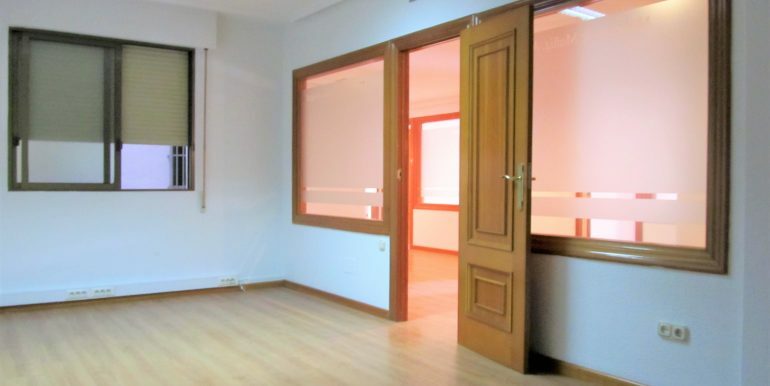 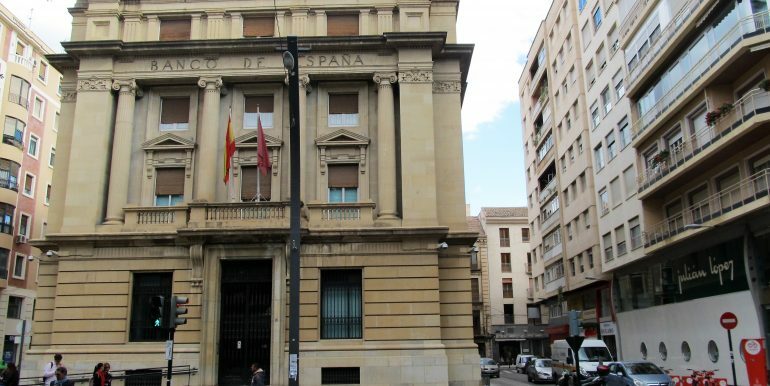 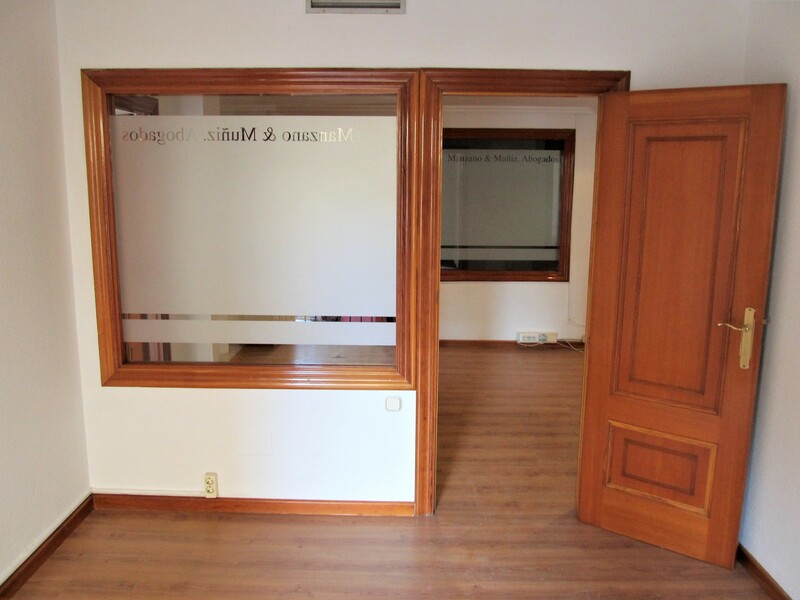 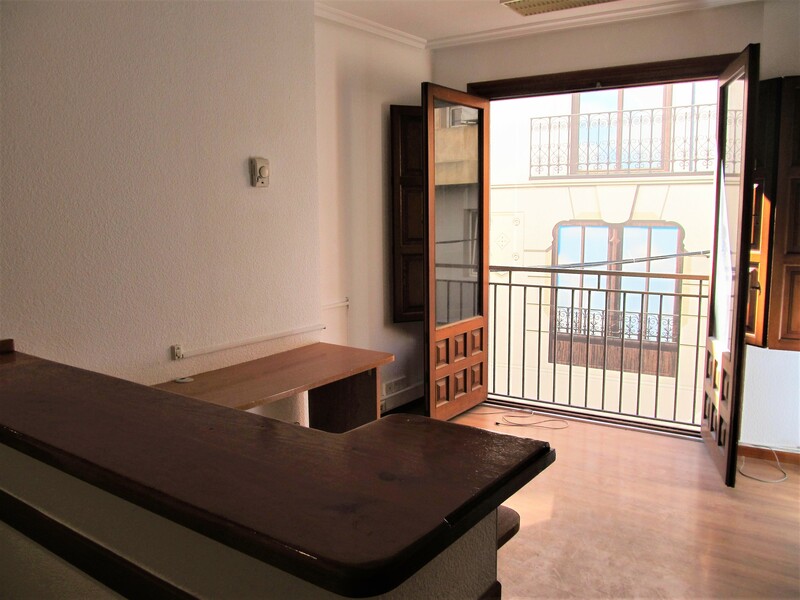 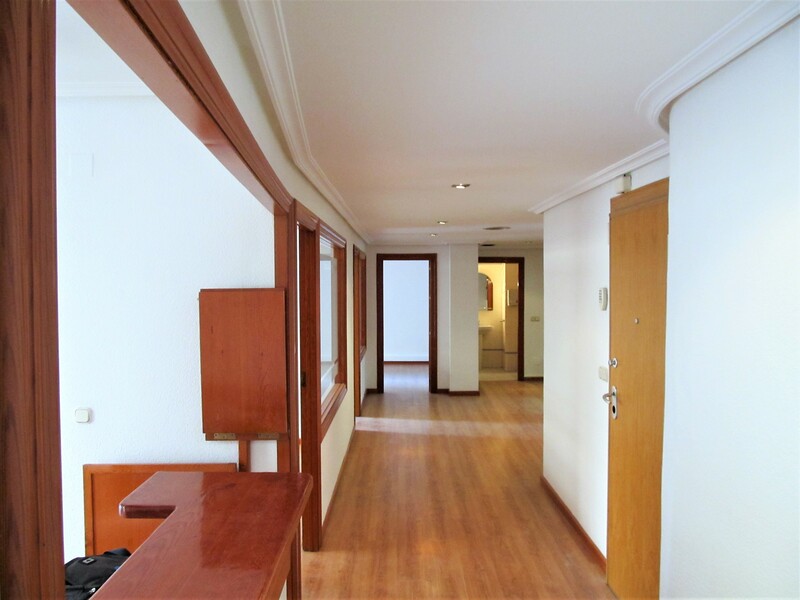 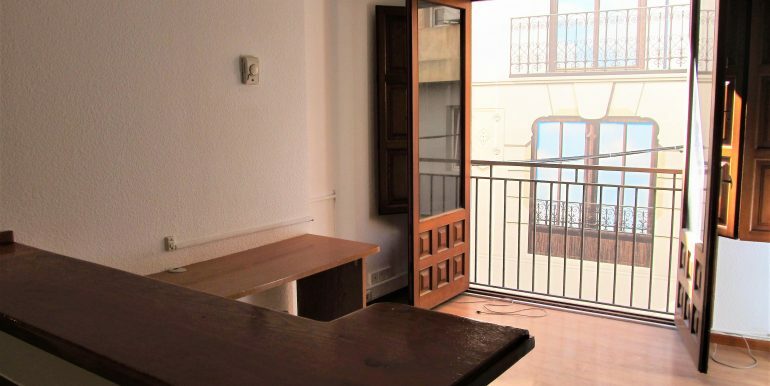 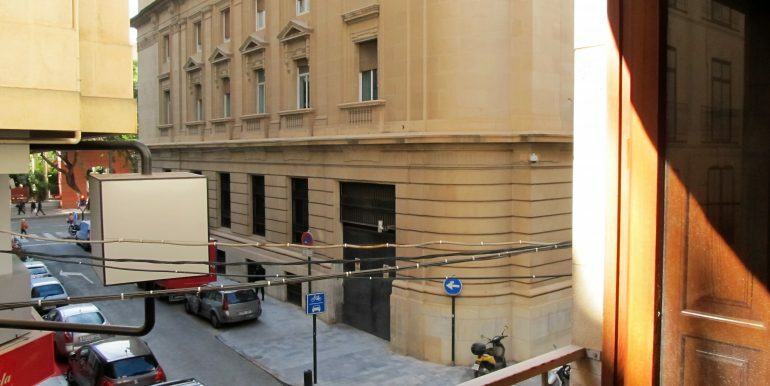 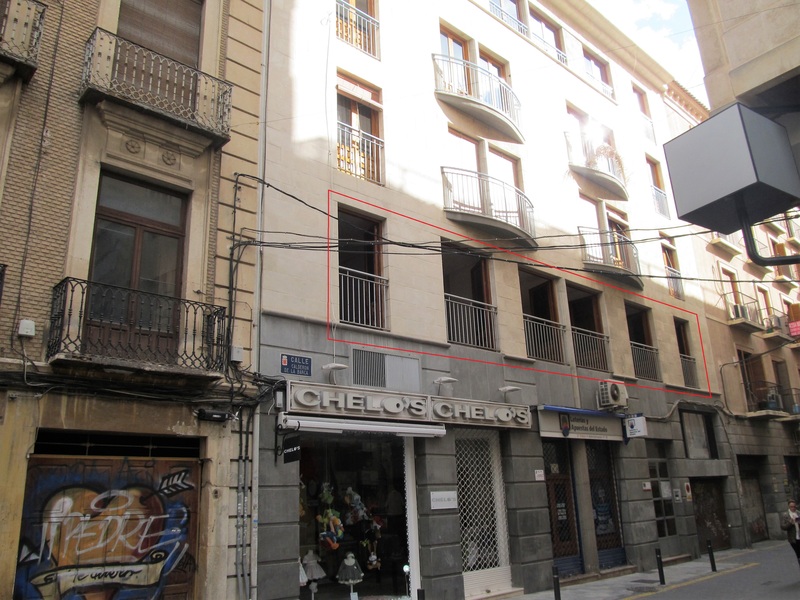 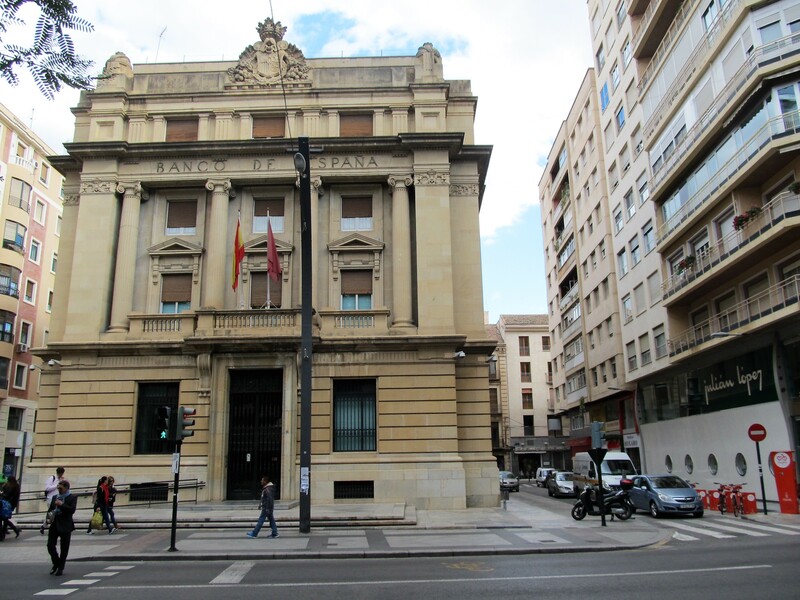 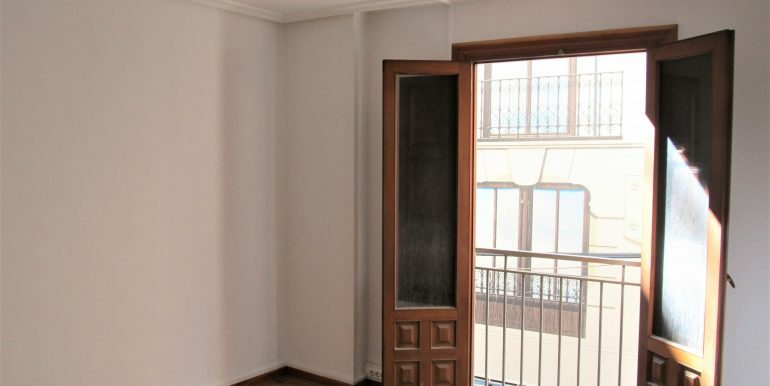 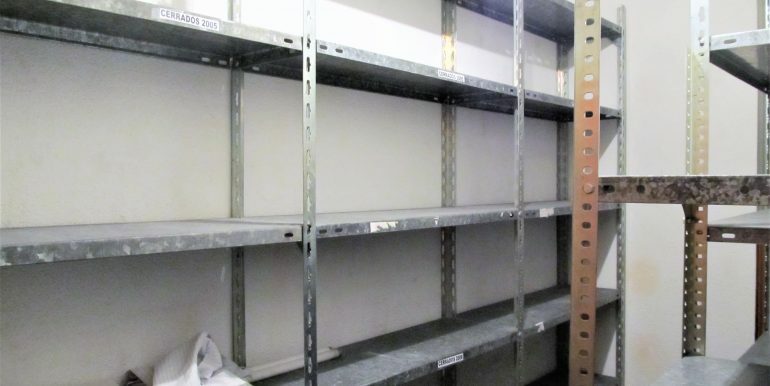 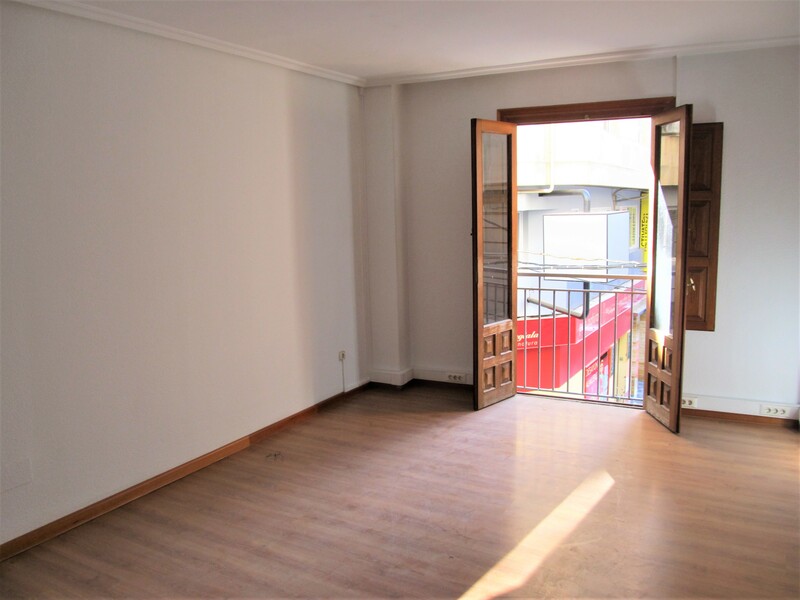 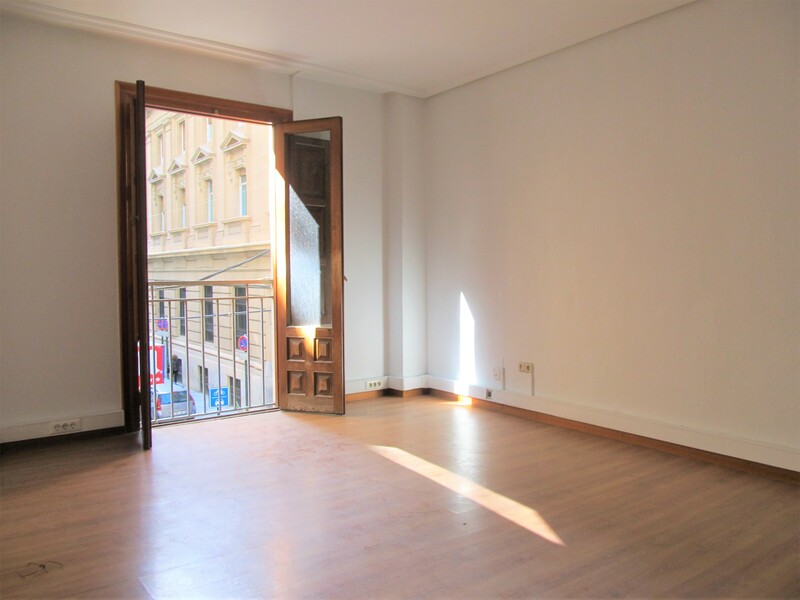 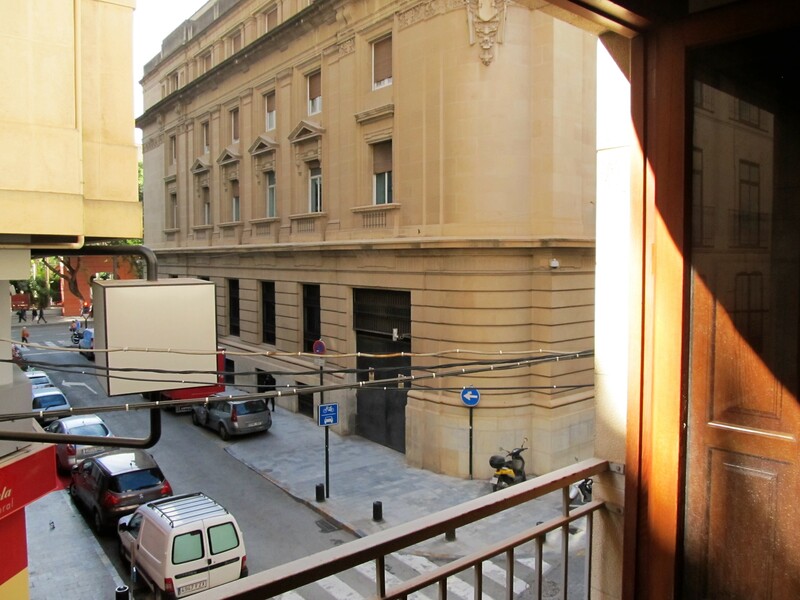 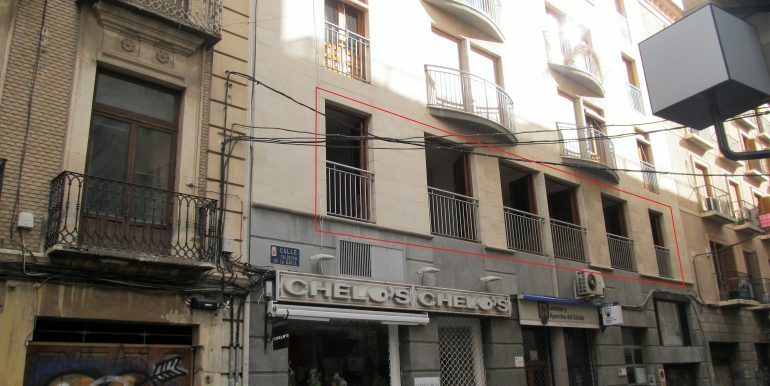 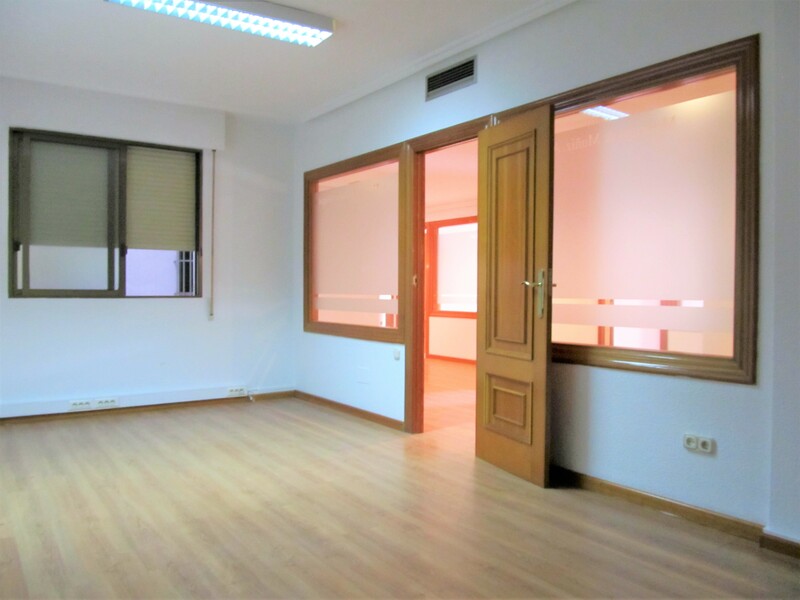 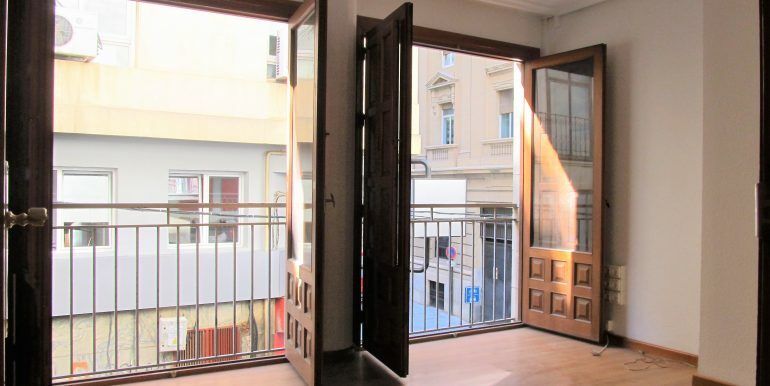 Impressive comercial premise situated in the city centre of Murcia, next to the ‘Banco de España’ building and just 50 metres from the main Gran Vía. 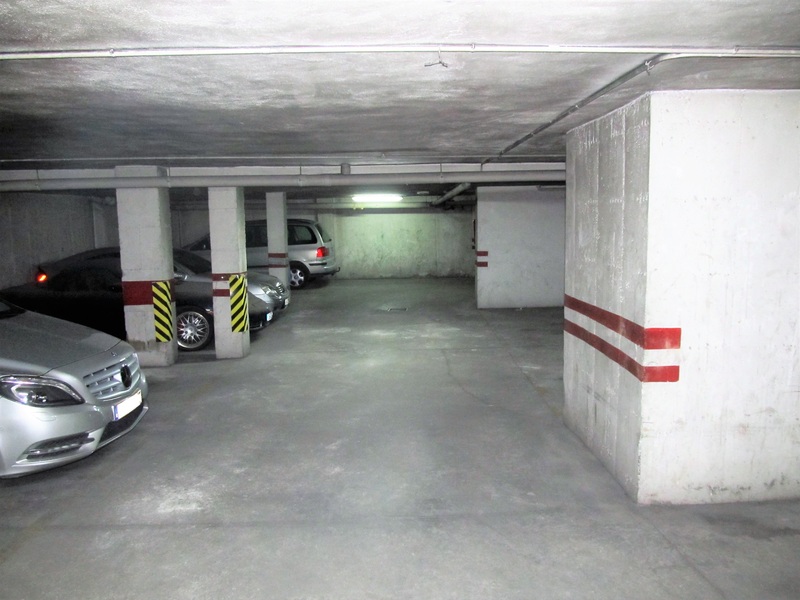 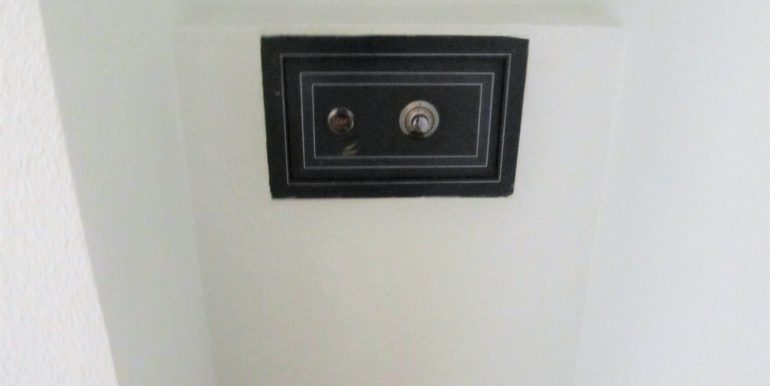 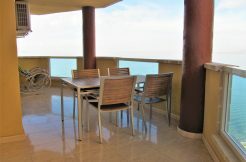 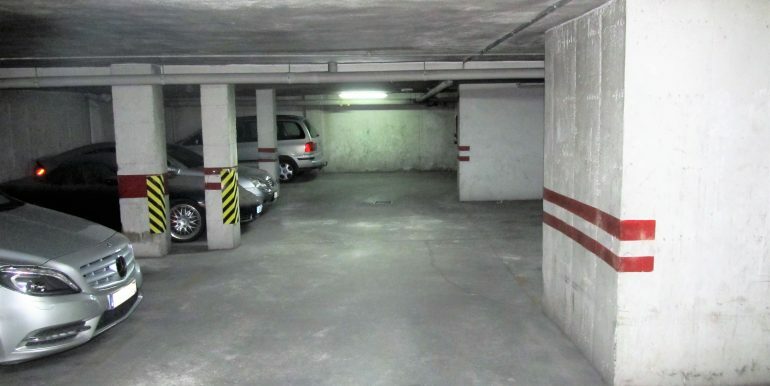 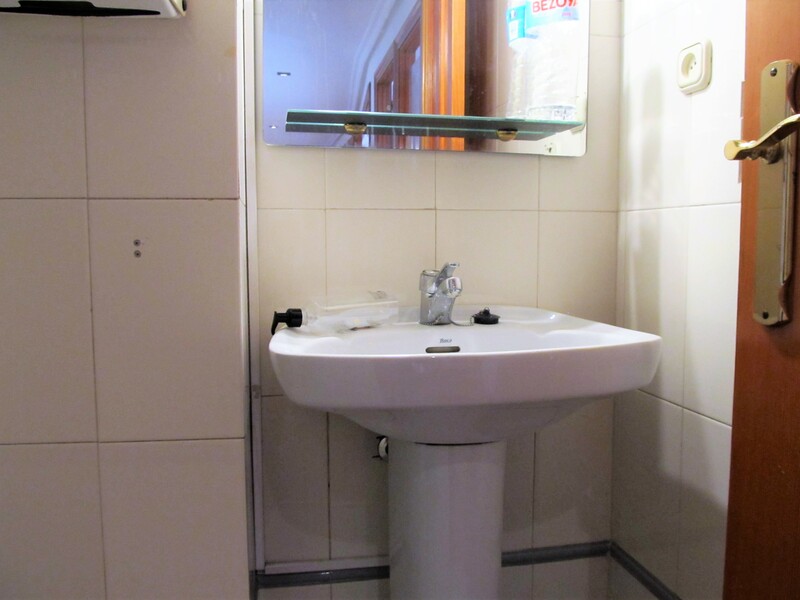 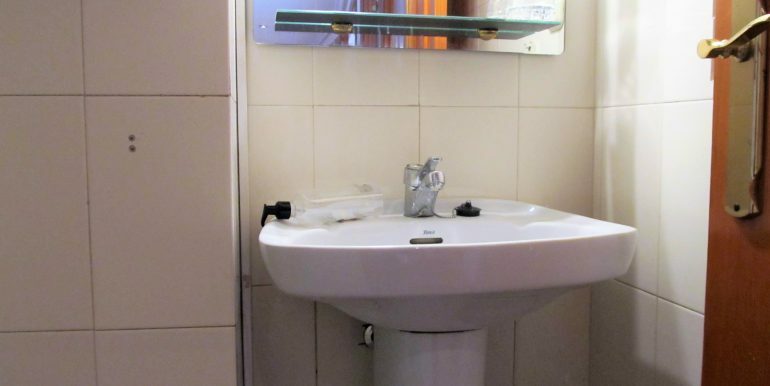 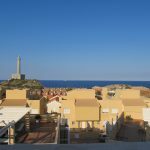 It is a unique property thanks to its quality and its location. 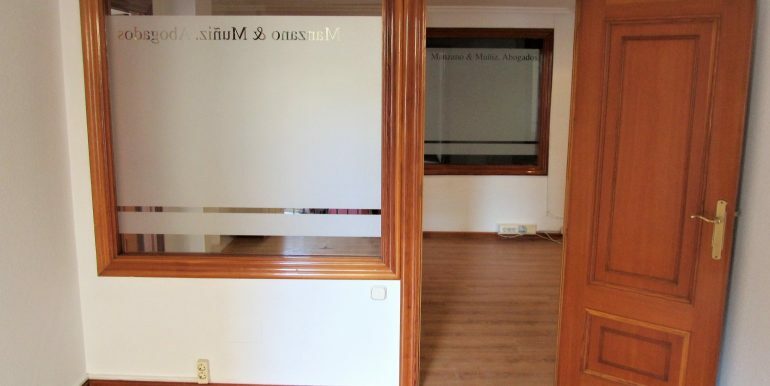 It has got eight offices, two of them with aprox. 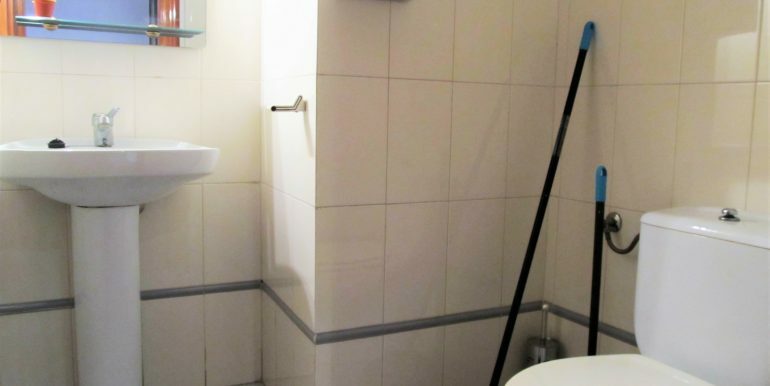 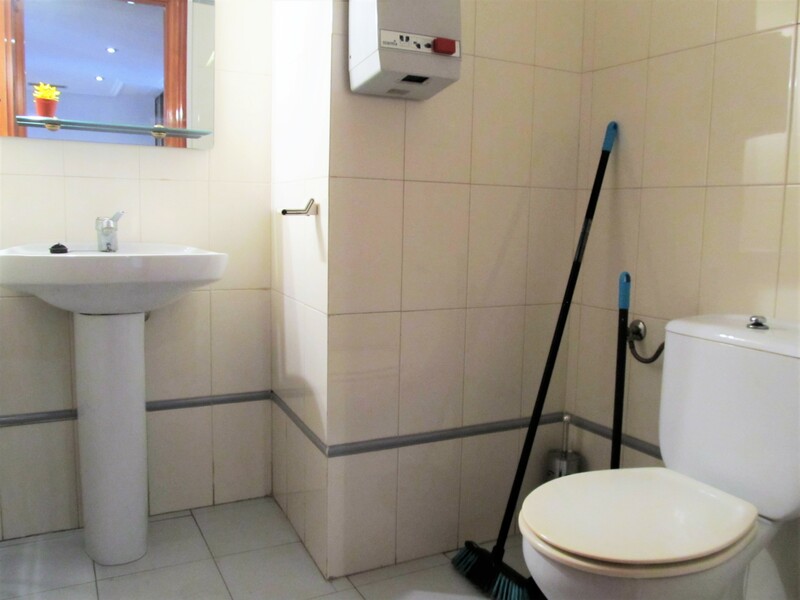 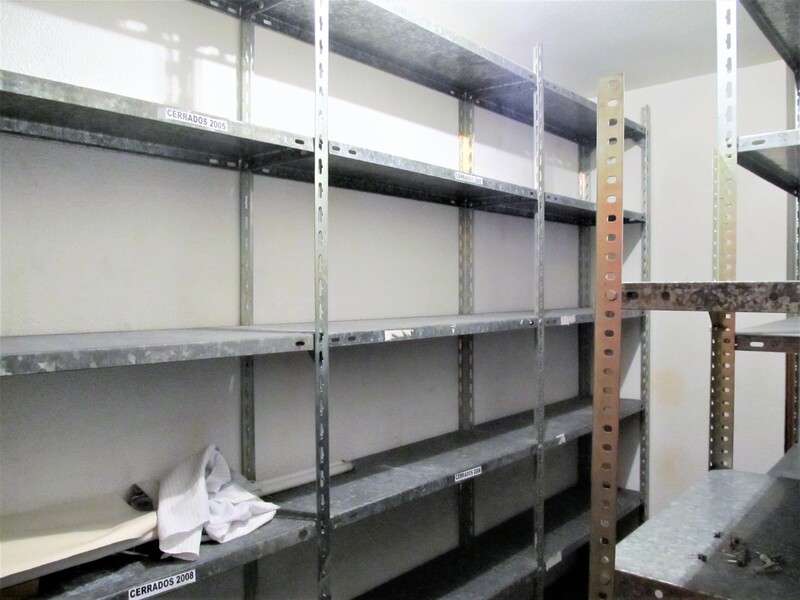 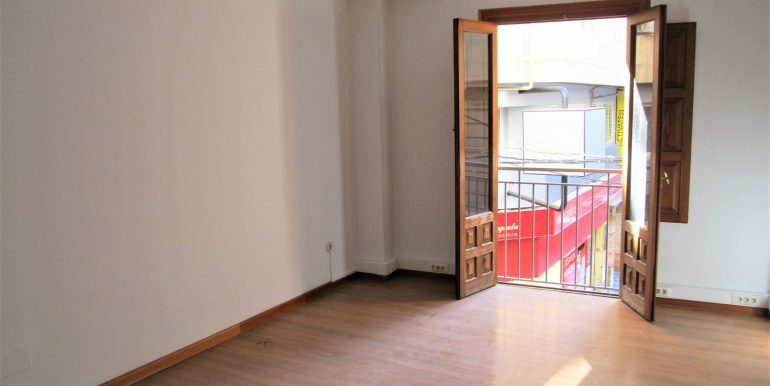 15 sq m, two toilets, a store room, a bright reception just in front of the main door and a spacious waiting room with aprox. 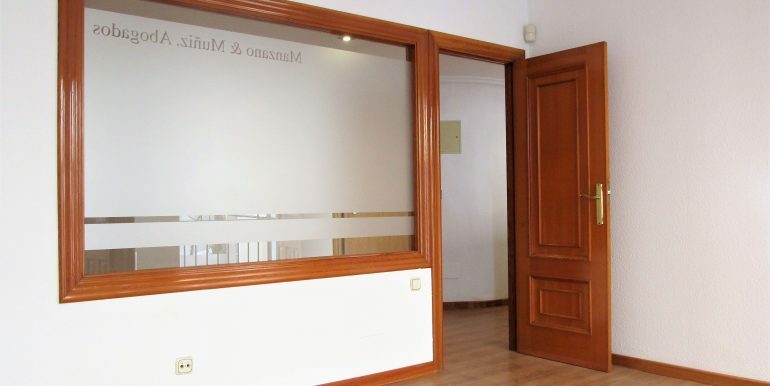 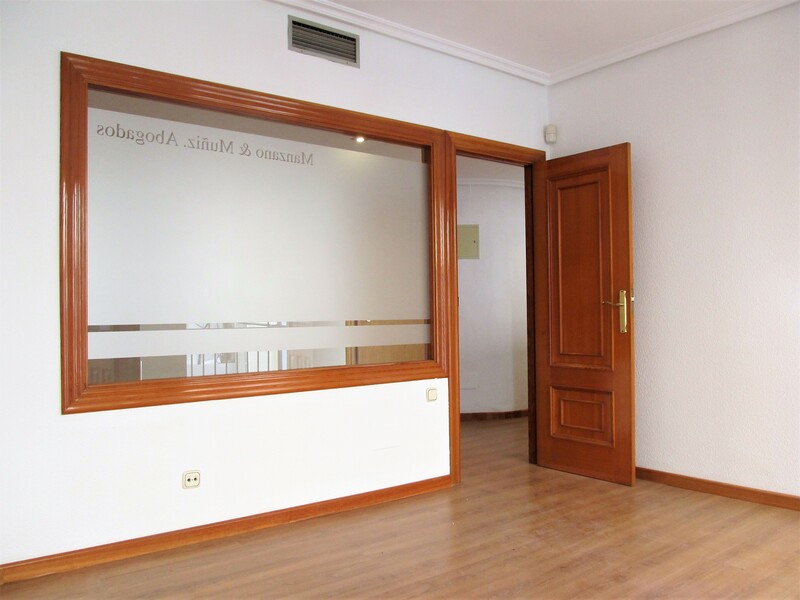 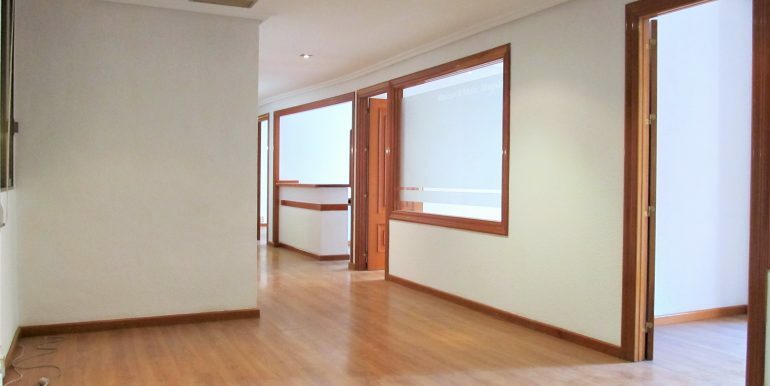 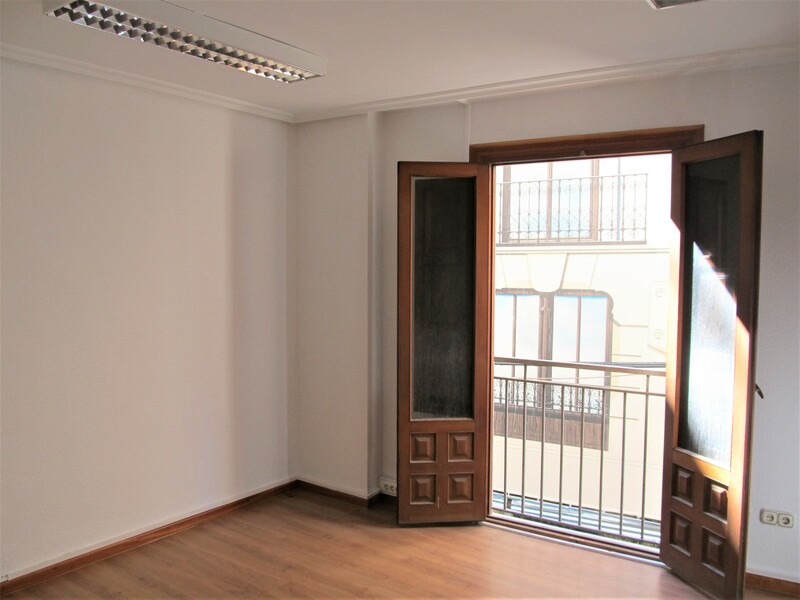 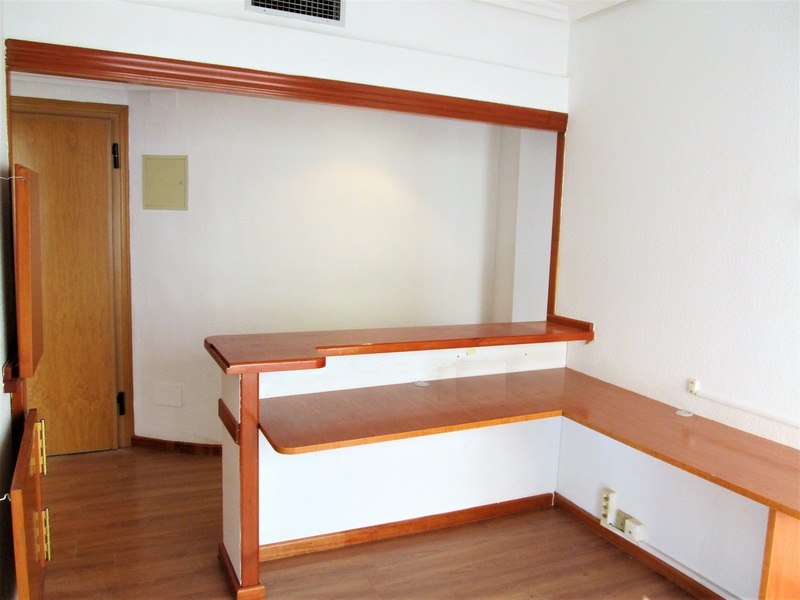 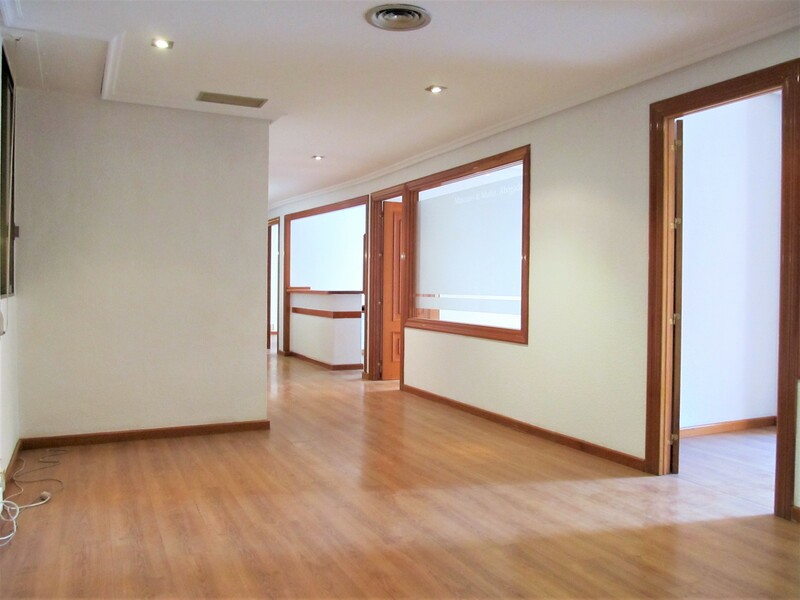 20 sq m.
Five of the offices are orientated to Calderón de la Barca street, which makes them incredibly bright and airy. 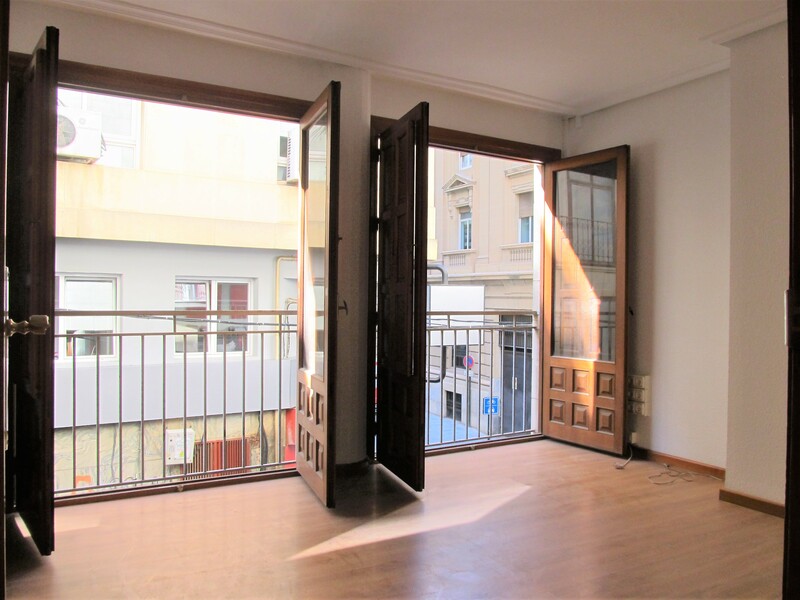 The other three, despite not being orientated to the street, have skylights through which they receive a lot of natural light. 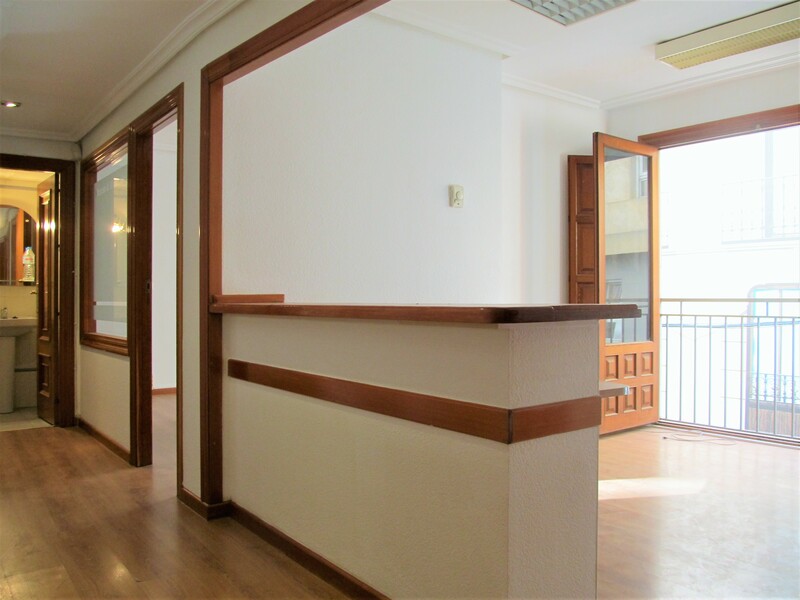 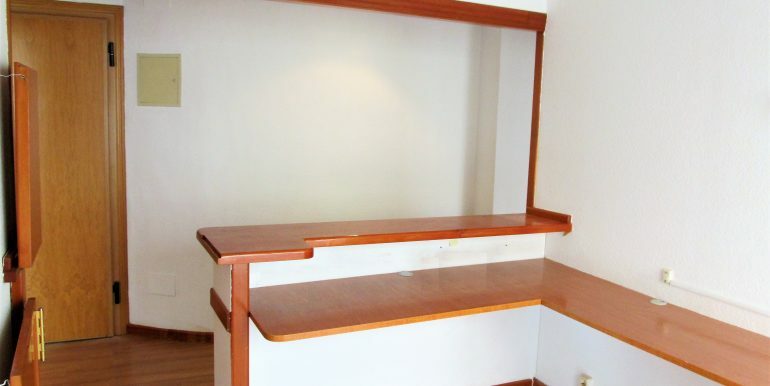 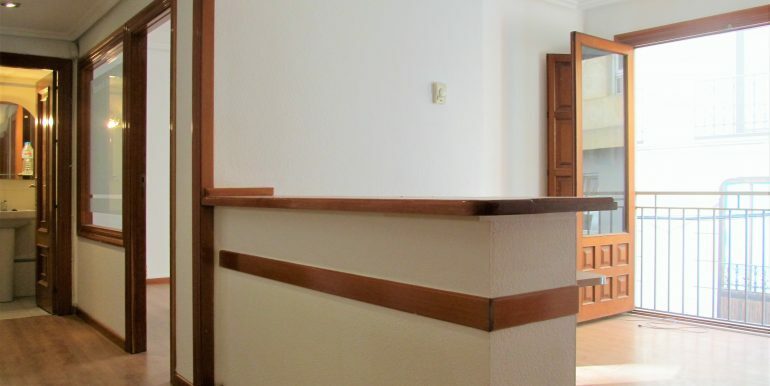 This property was built with the best materials, parquet flooring, centralised air conditioner and built-in strong box. 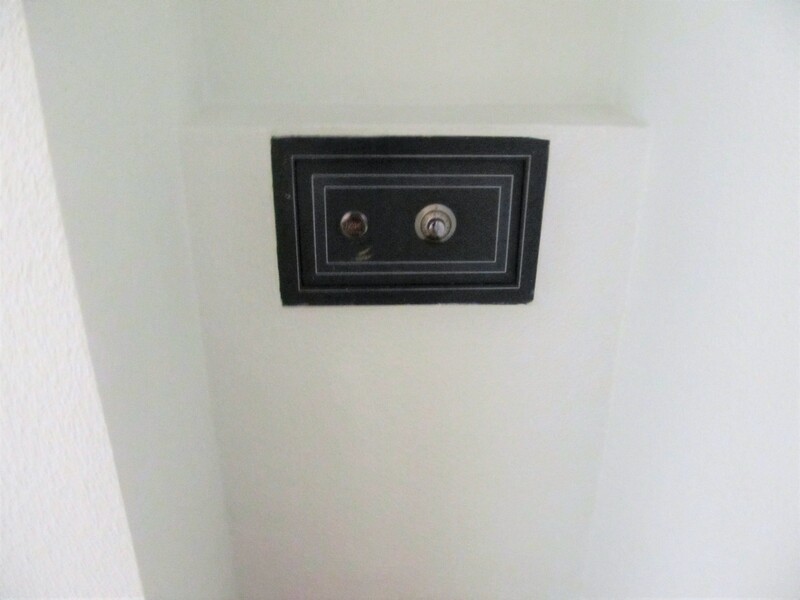 It can also have a residential use (approved by the residents association).